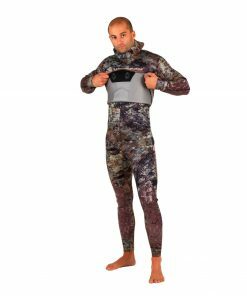 The Hamour Tactical Wetsuit is available in 3.5mm, 5.5 and 7.5mm all come in Charcoal Titanium with a Farmer John style trousers. 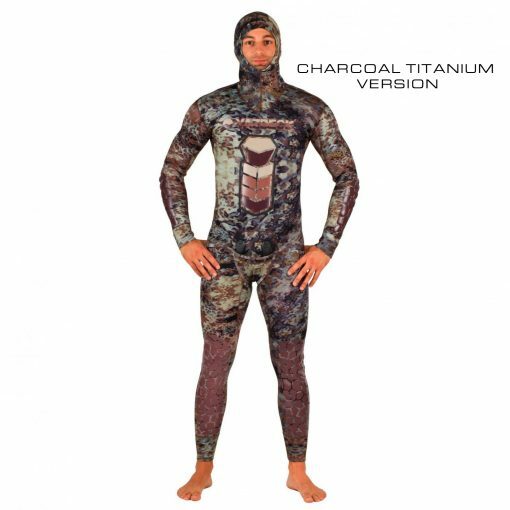 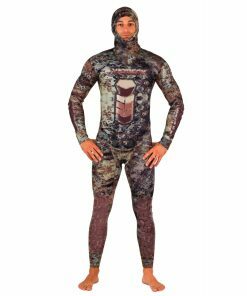 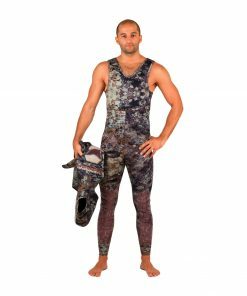 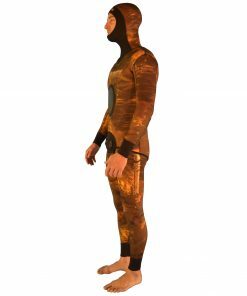 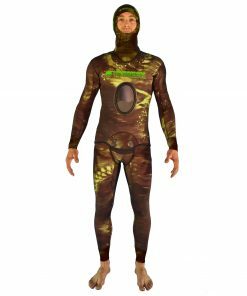 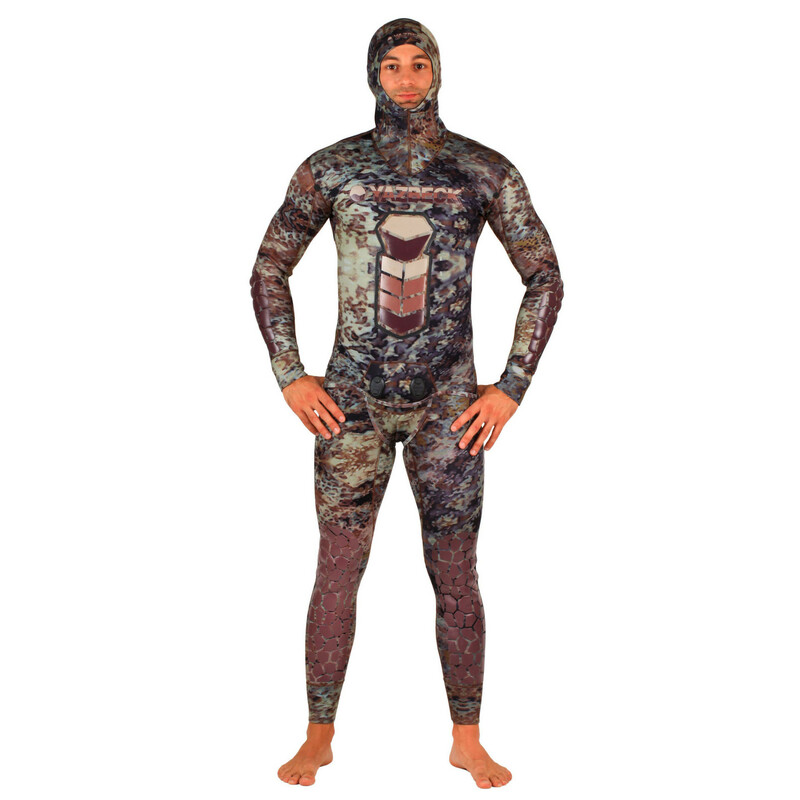 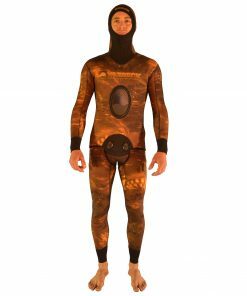 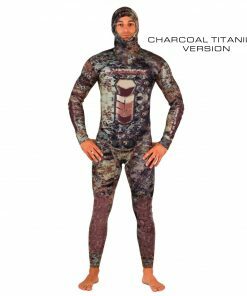 This Scorpion Fish pattern Camo wetsuit, HAMOUR Tactical, is a universal Camo that will blend in any bottom-hunting environment. 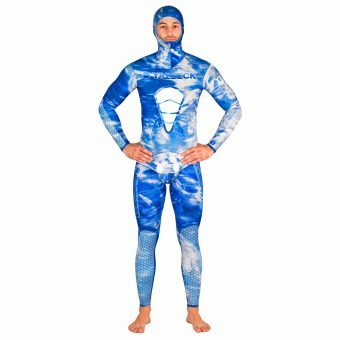 “Bad artists copy. 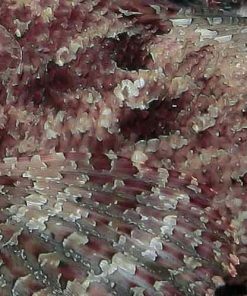 Great artists steal!” Yazbeck “stole” the colors and motifs from the lateral fin of the South Pacific Scorpion Fish. 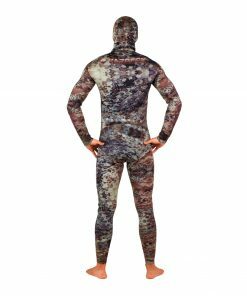 The Scorpion Fish is a master of Camouflage and so is the latest Yazbeck Hamour Tactical wetsuit. 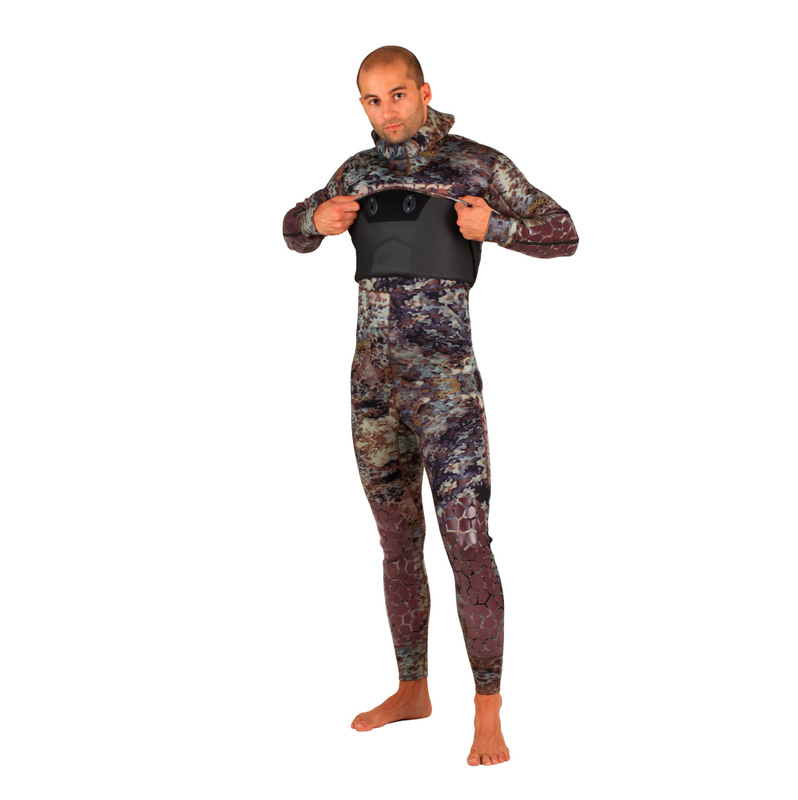 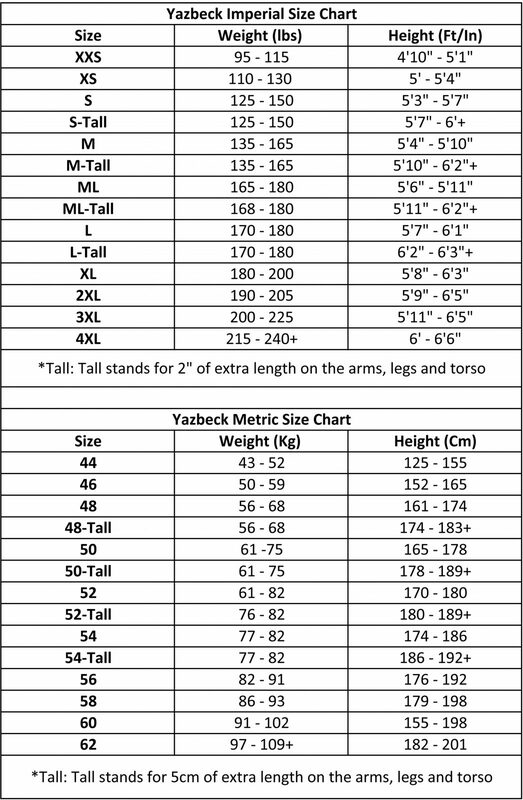 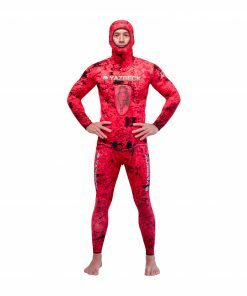 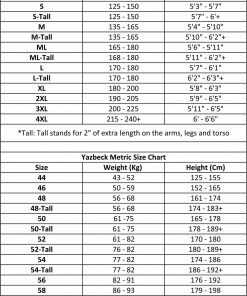 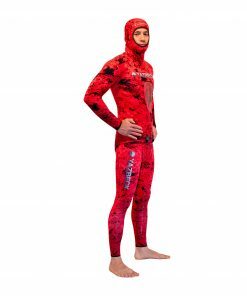 This Yazbeck wetsuit was constructed in a pre-shaped pattern for the best comfort and insulation. 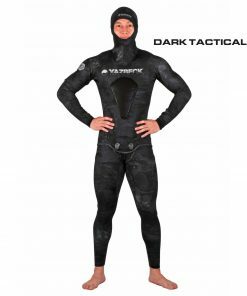 Thanks to its added waterproof seals on each and every entrance area; ankles, wrist cuffs and hood face seal, HAMOUR Tactical becomes your second skin. 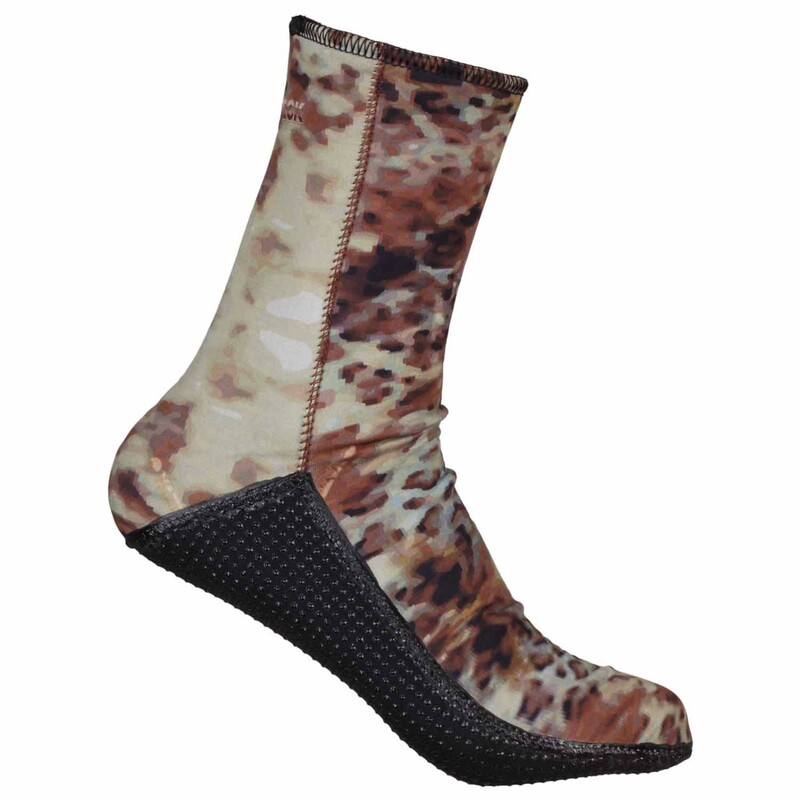 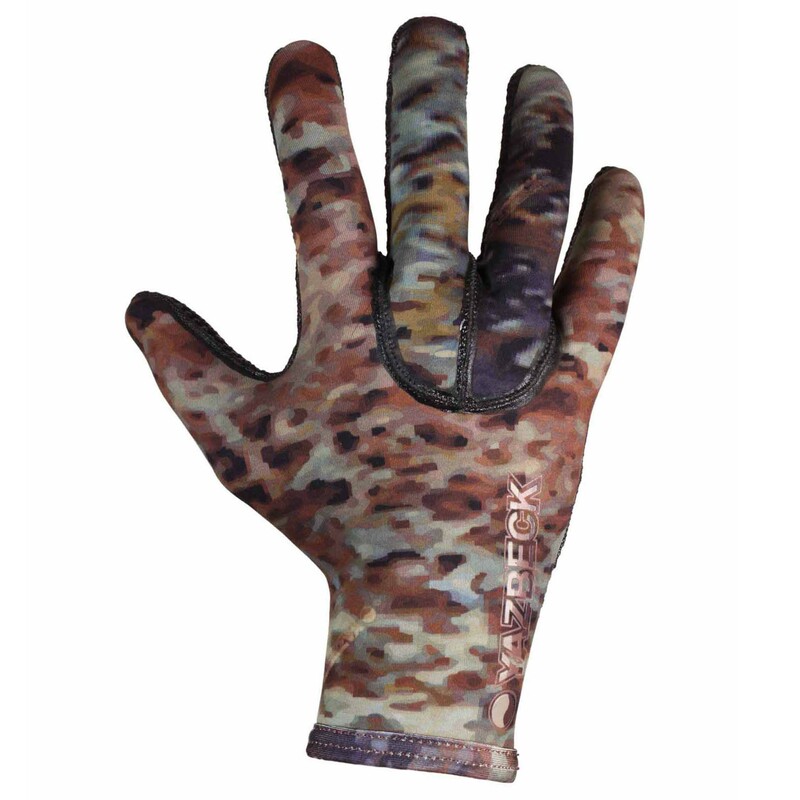 It will completely inhibit water from seeping in, keeping you totally dry! 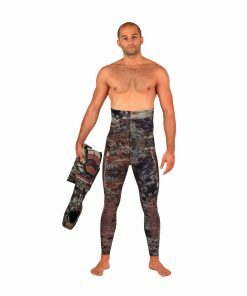 It is therefore tailored for a perfect anatomical fit.